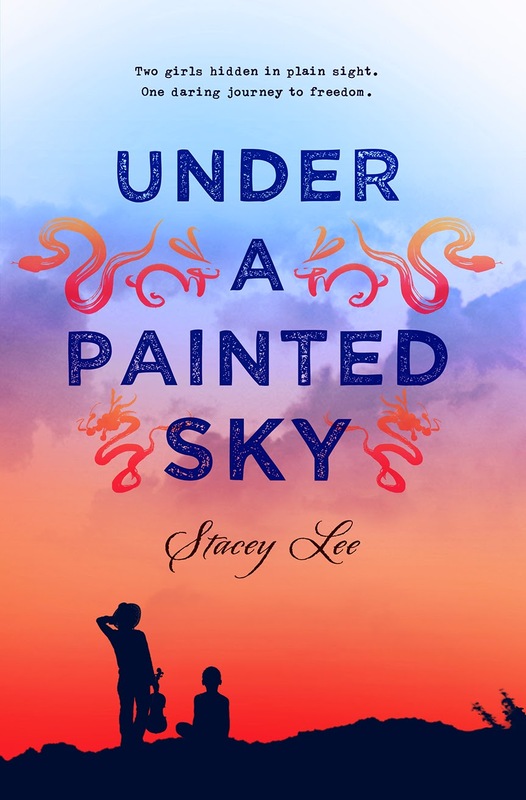 Under a Painted Sky by Stacey Lee is an exhilarating western filled with numerous twists, turns and near misses. Set during the California gold rush, the story follows the unlikely pairing of two young women: a young Chinese fiddle player and a runaway black slave who must fight to stay alive. Brought together by unfortunate circumstances the girls lean on each other as they begin the treacherous journey West towards safety and a potentially better life. Pretending to be boys to keep their identities hidden, the girls befriend a group of young cowboys and struggle to learn the pioneering skills necessary to stay alive. This is a book filled with painful moments of racism, the power of friendship and the difficulty of unrequited love. But most of all, it is about adventure, survival and the ability we all have to surprise ourselves with our own strength. Though the events are at times implausible, it is still a good read if you enjoy exciting stories about the Wild West.